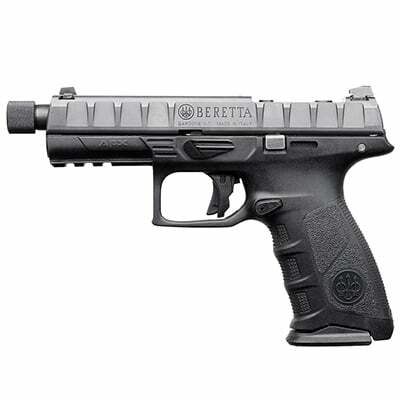 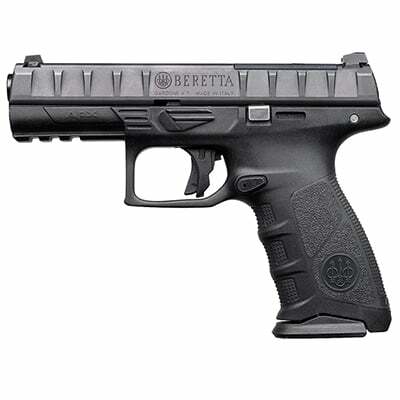 Until 4/30/2019, get $75 BACK when you purchase any new Beretta APX, APX Centurion, or APX Compact! 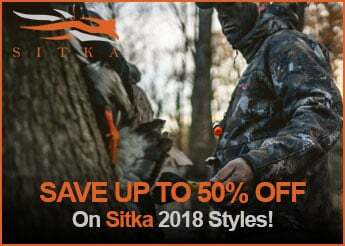 For more information go to promo.beretta.com. 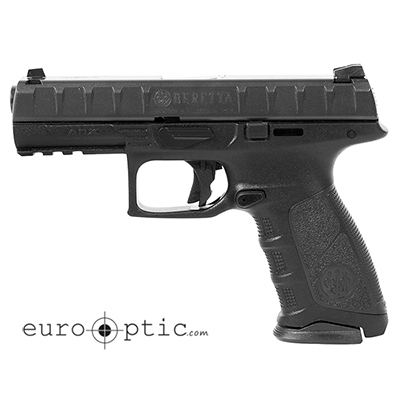 Only valid on new Beretta APX handguns. 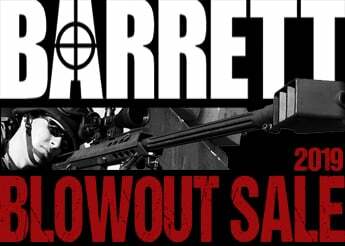 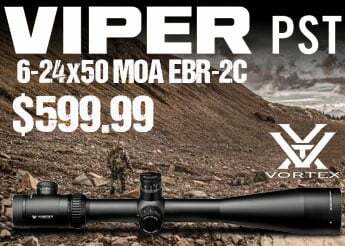 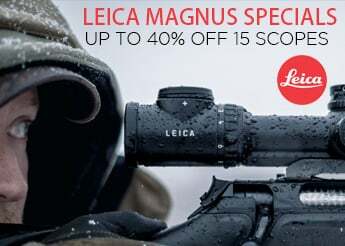 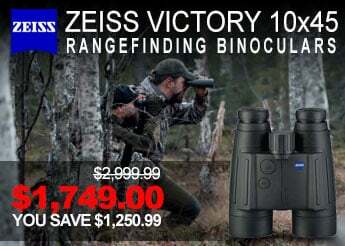 This promotion is fulfilled by Beretta, not EuroOptic. 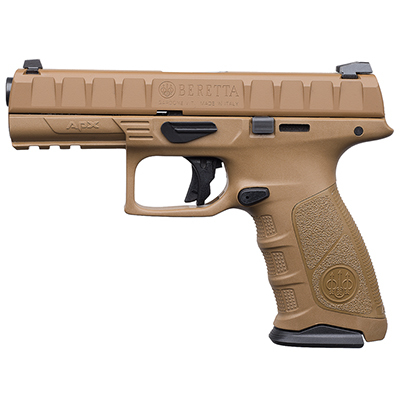 The APX is Beretta's full size striker fired pistol designed for use by military and law enforcement operators, the APX delivers unparalleled durability, reliability, and accuracy in its class. 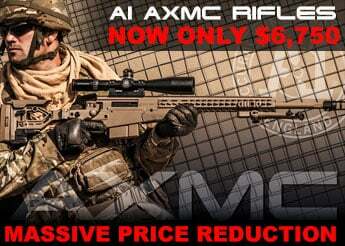 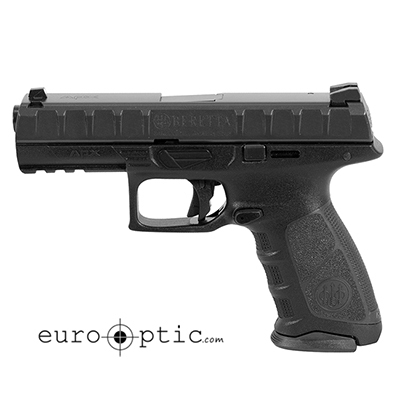 Available is several configurations and colors, there is an APX that meets the specifications of almost any shooter.